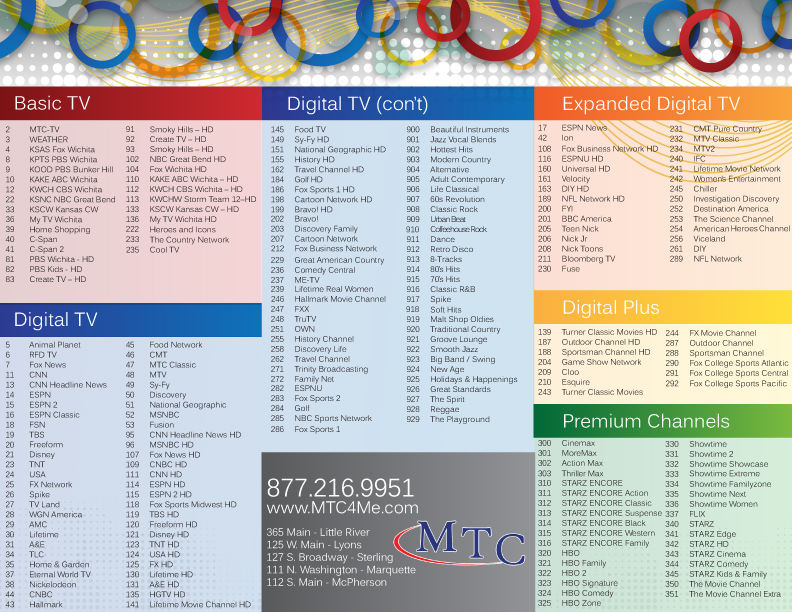 New and improved Advaced Digital TV is now available to all MTC Fiber customers! Click HERE for our latest Advanced Digital TV channel line-up! 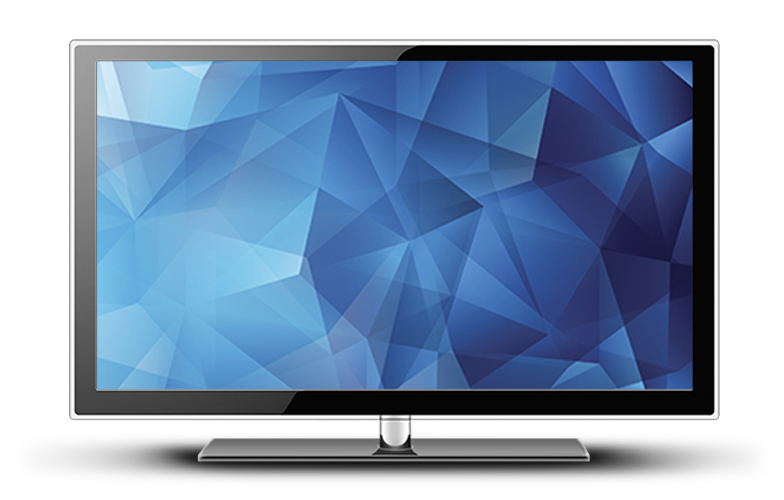 With Advanced Digital TV from MTC, fiber customers can choose from a comprehensive package of 170 channels, including HDTV channels, Digital Music, Premium Movie Packages, and an interactive onscreen guide! 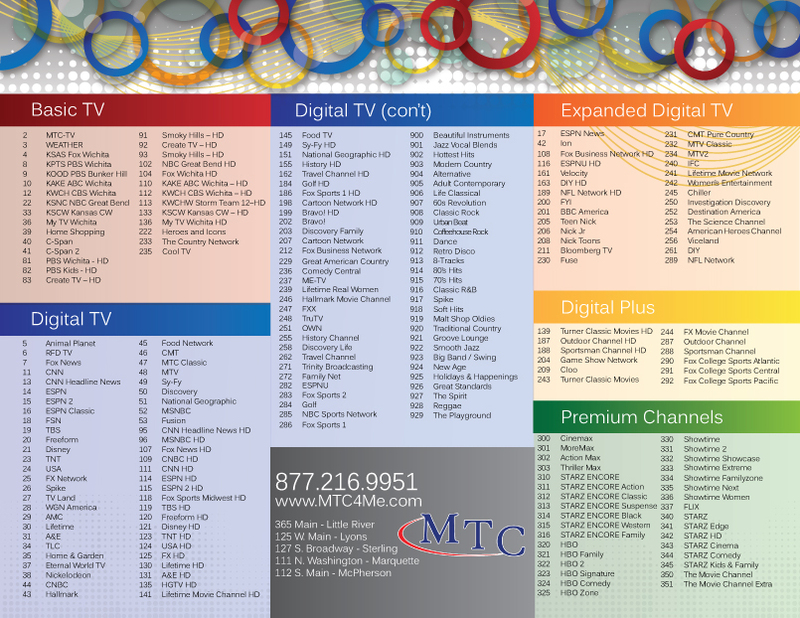 And don’t forget, MTC is the only place you can see MTC TV! Our exclusive local channel 2 shows local programming, local information and more! Click HERE for our Advanced Digital TV channel guide!